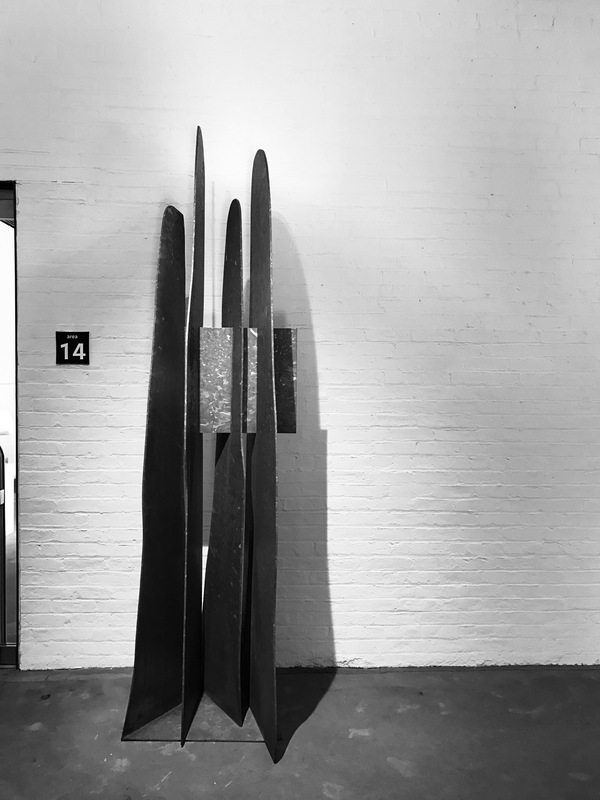 His famous wood carved tables and chairs are ubiquous but his sculpture is as majestic. 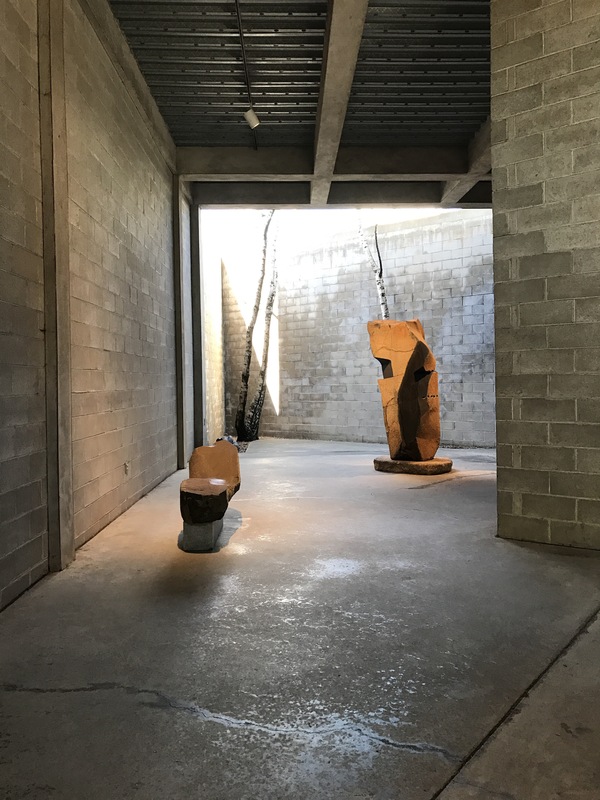 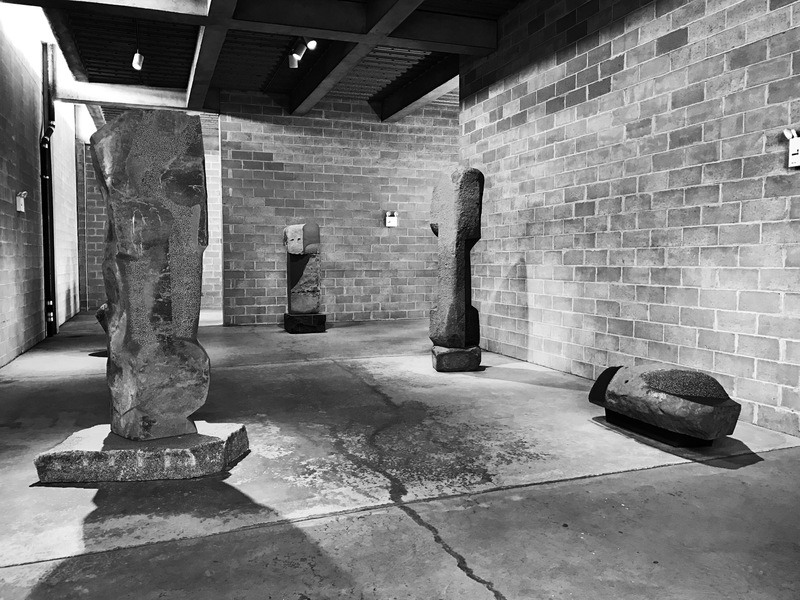 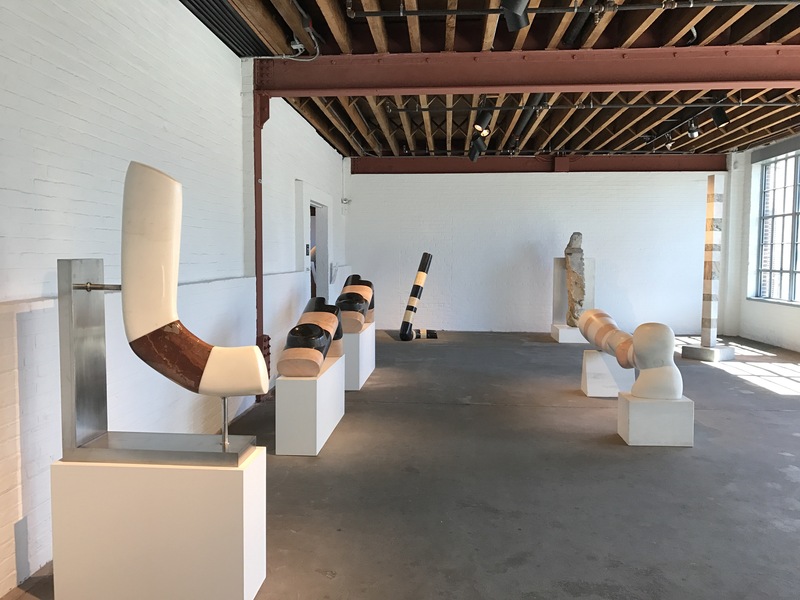 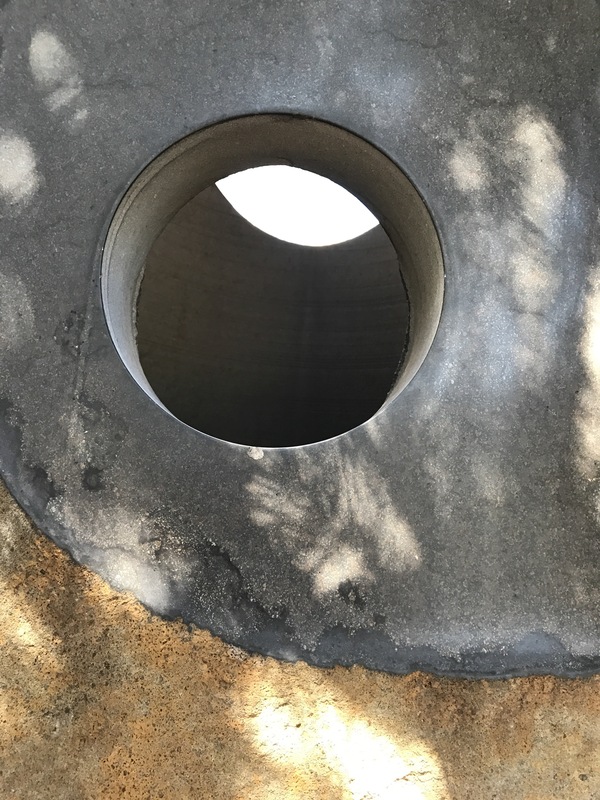 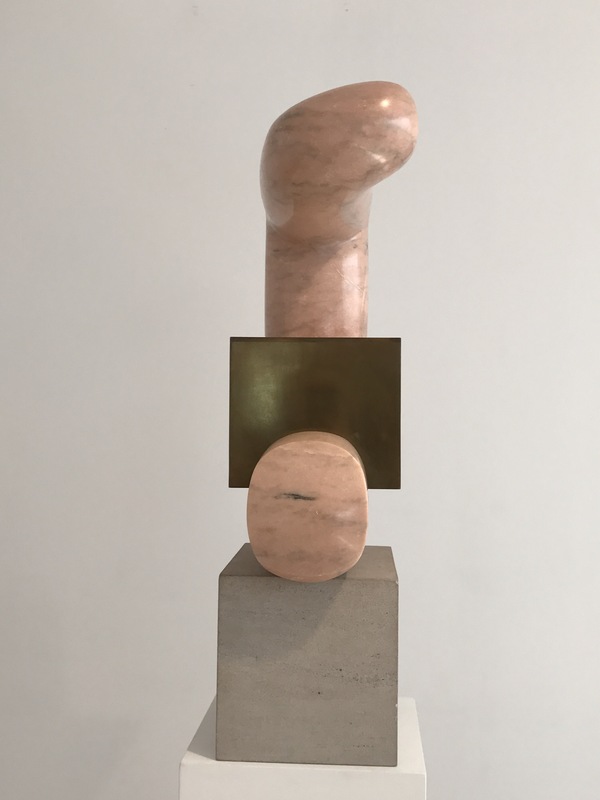 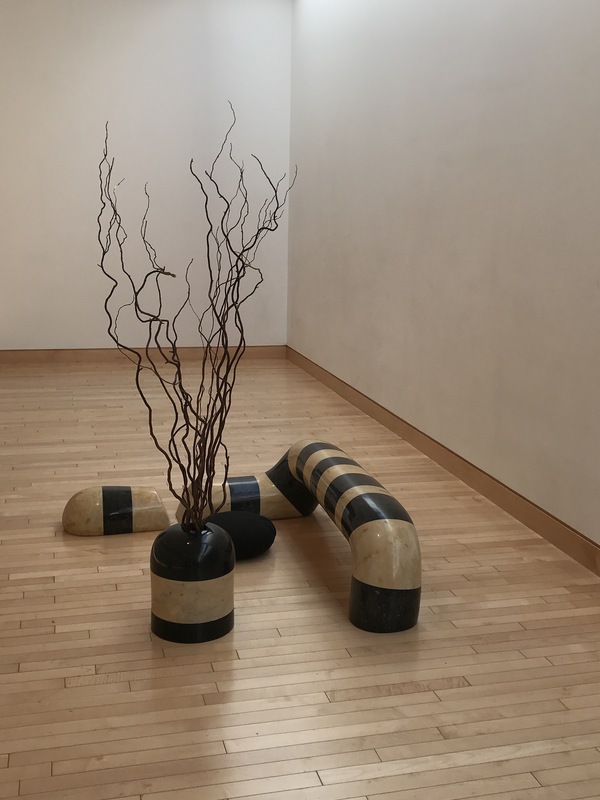 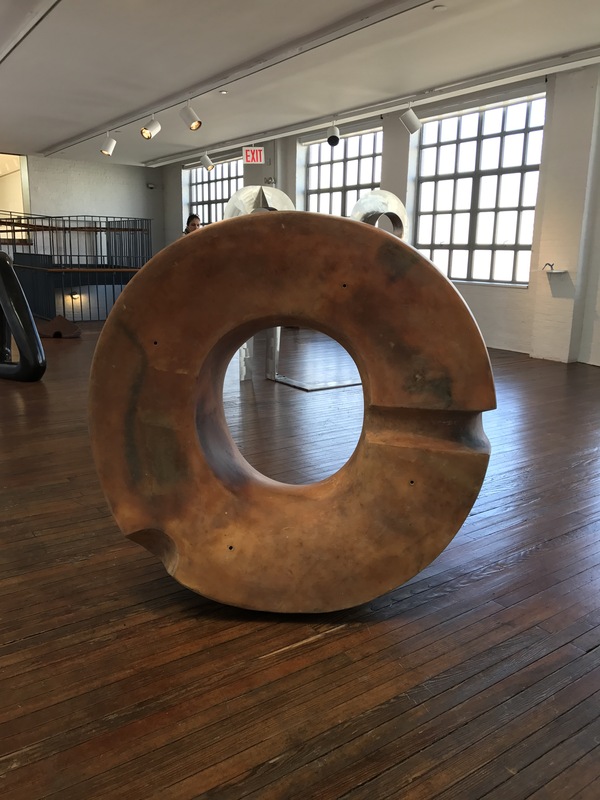 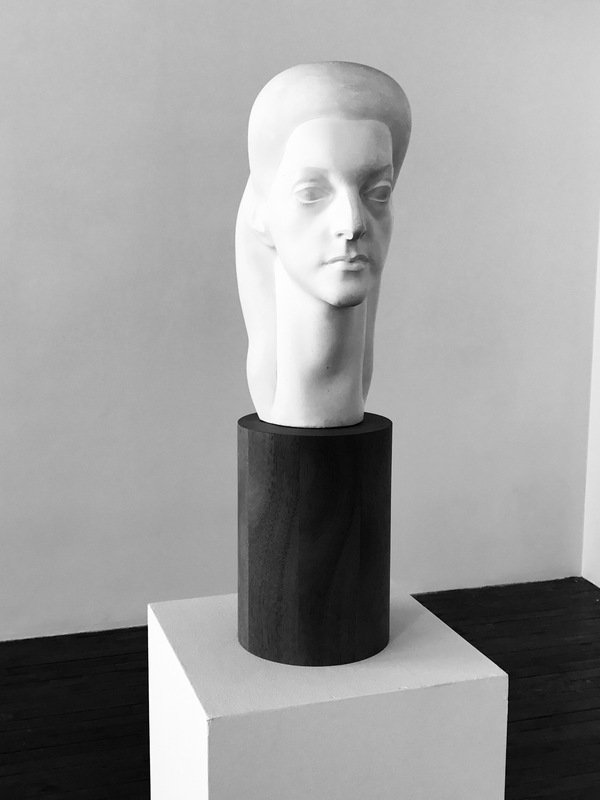 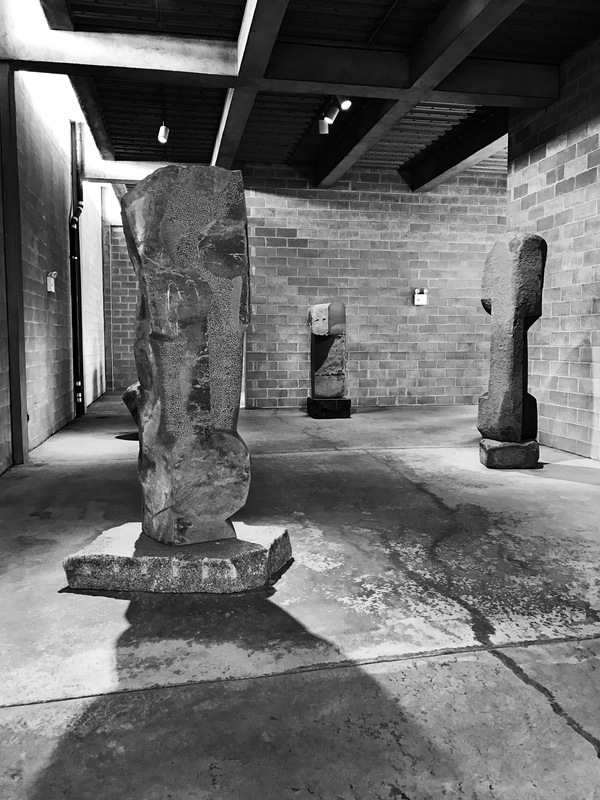 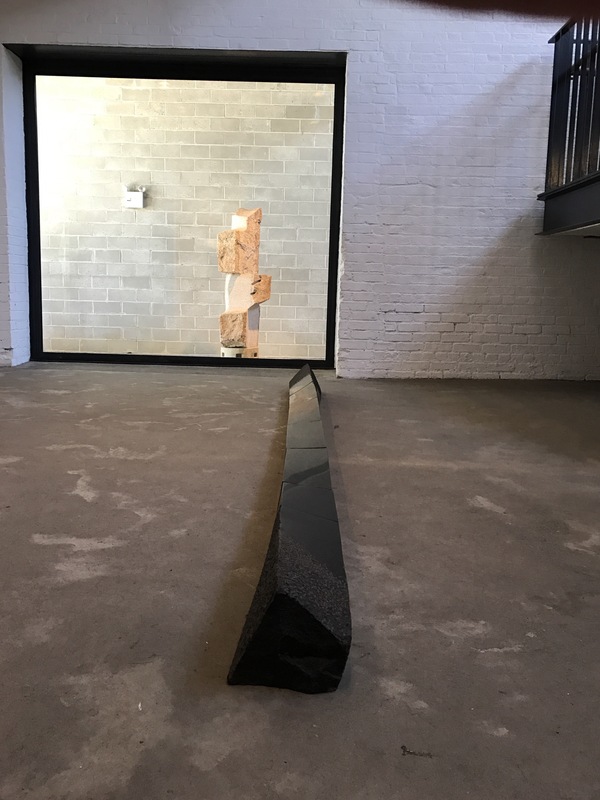 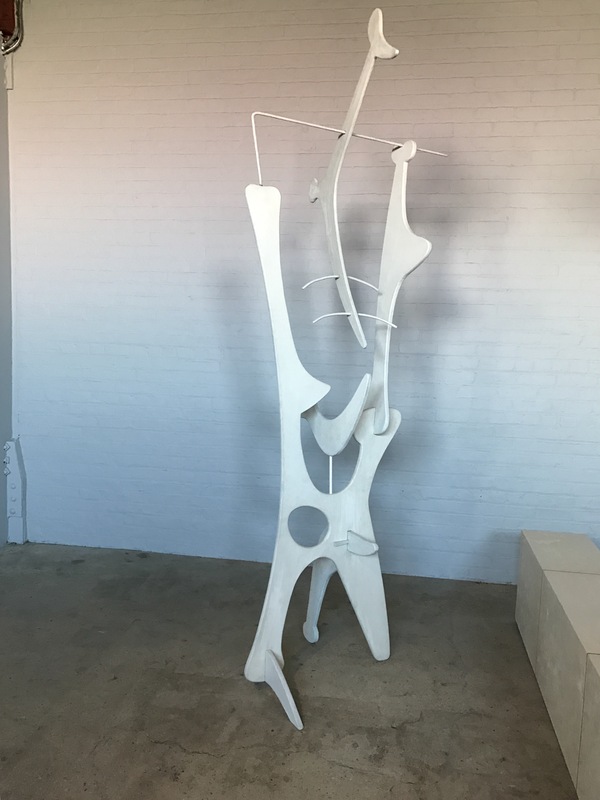 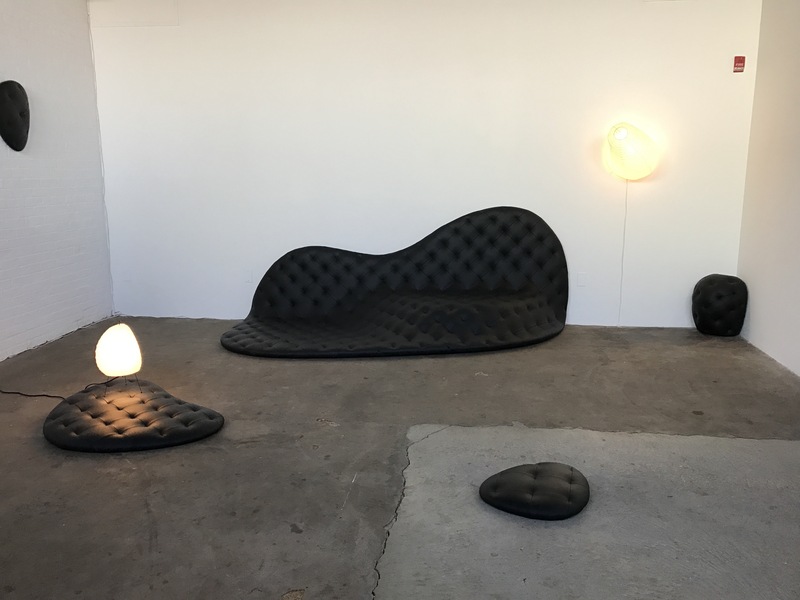 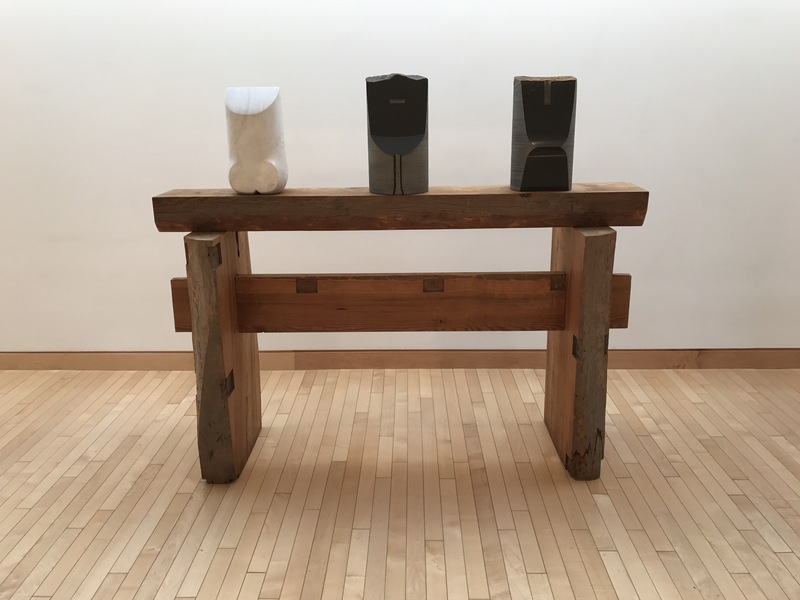 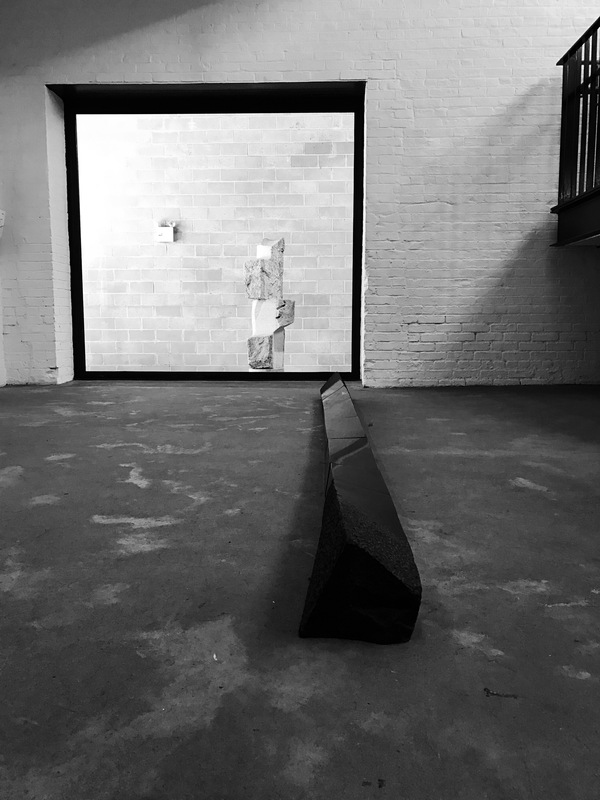 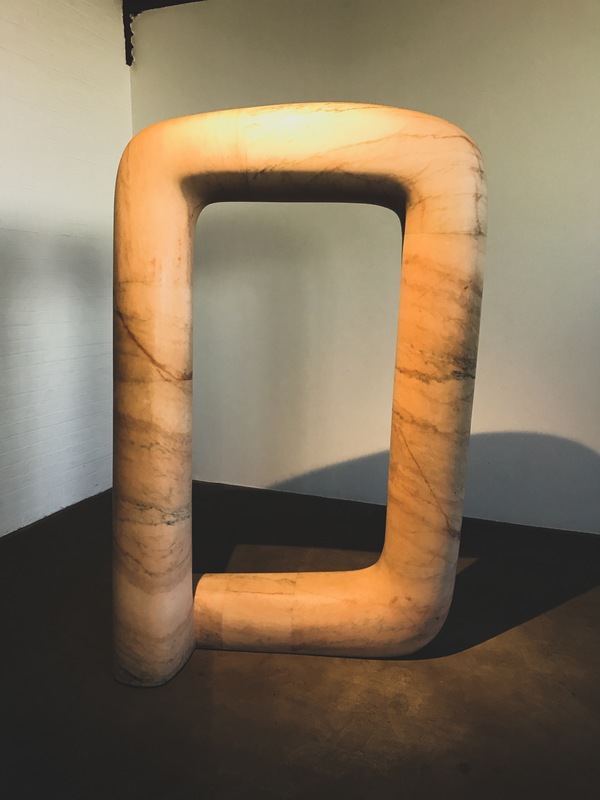 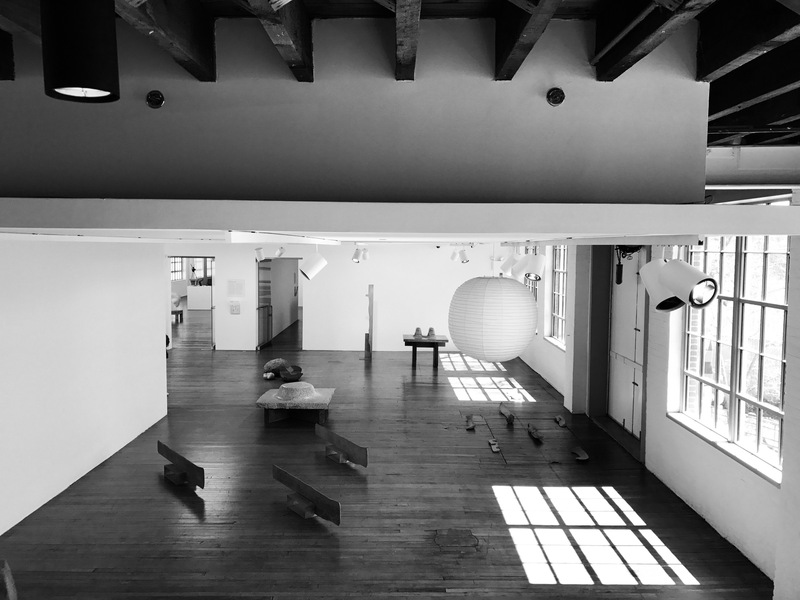 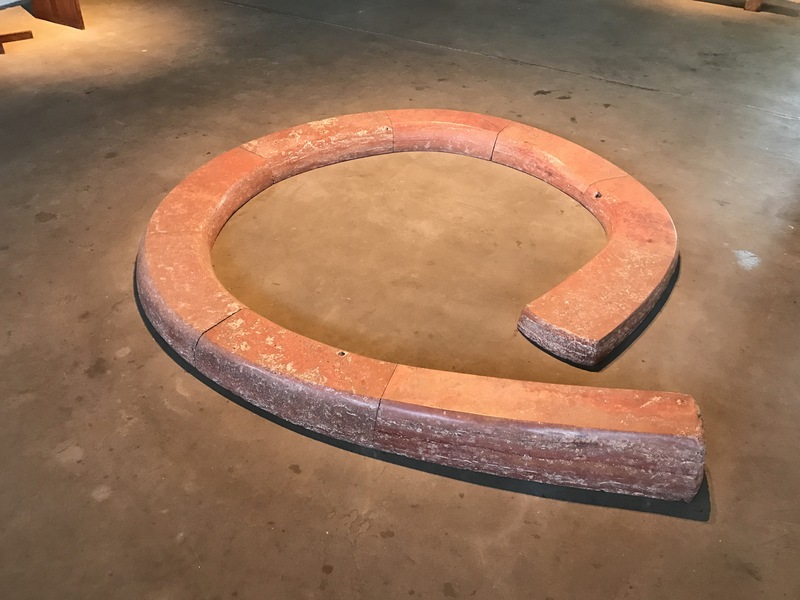 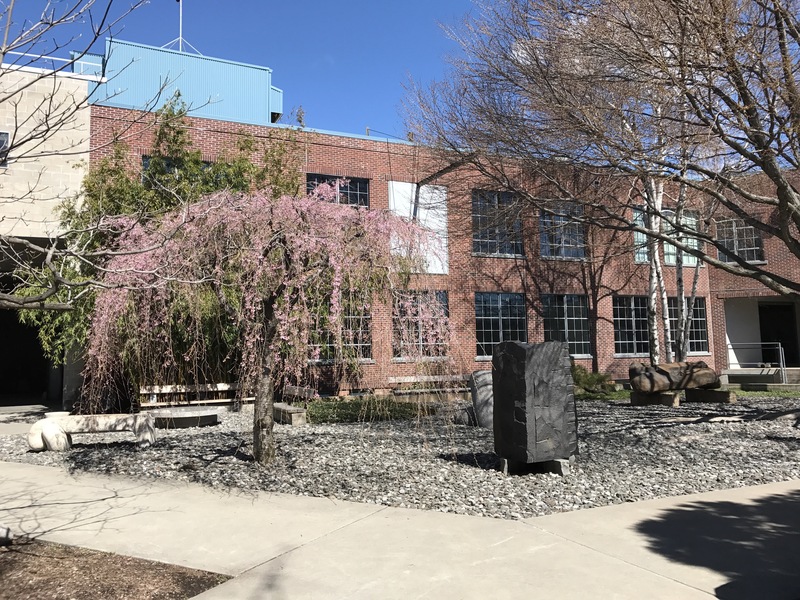 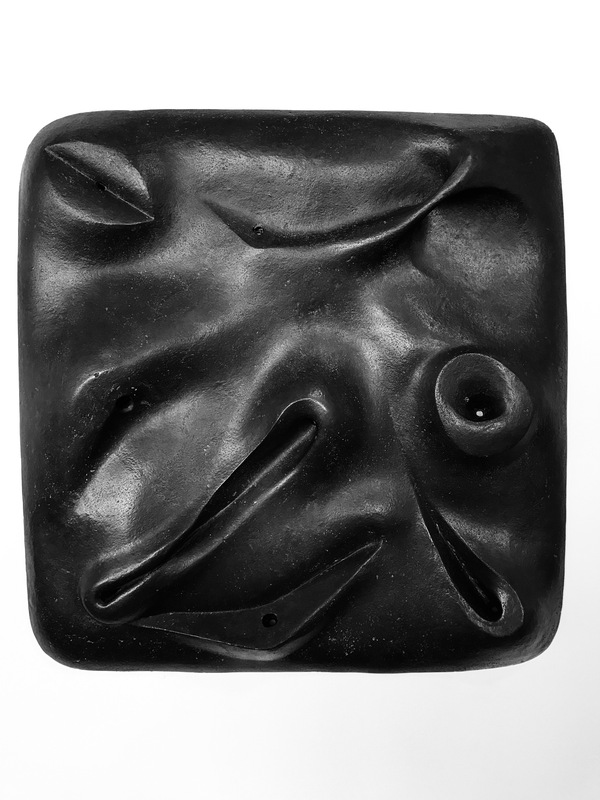 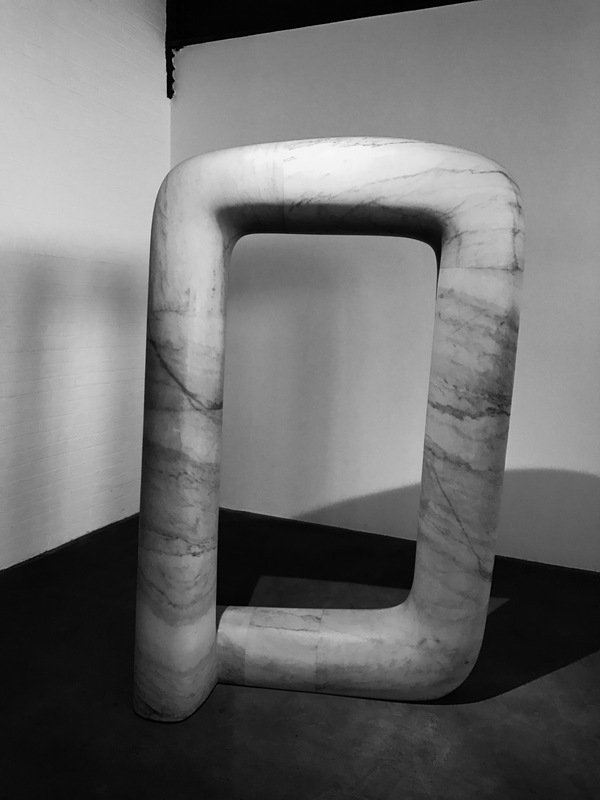 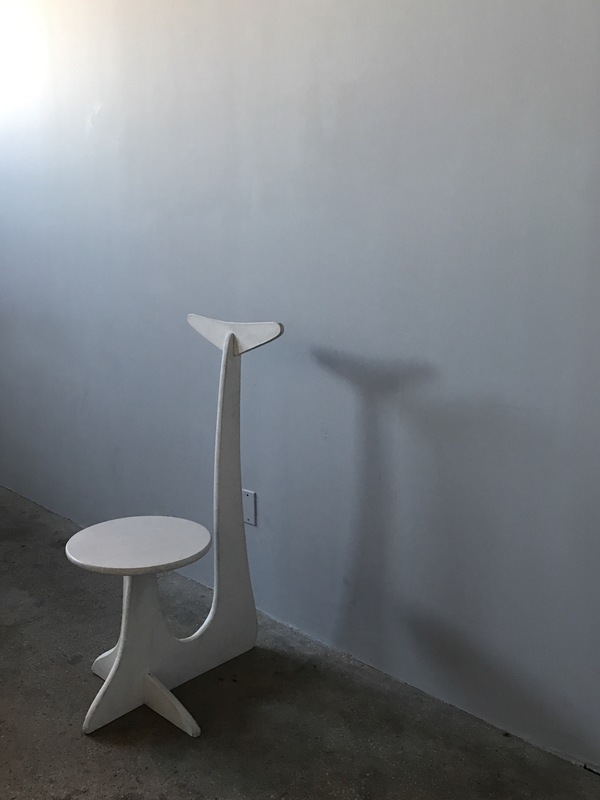 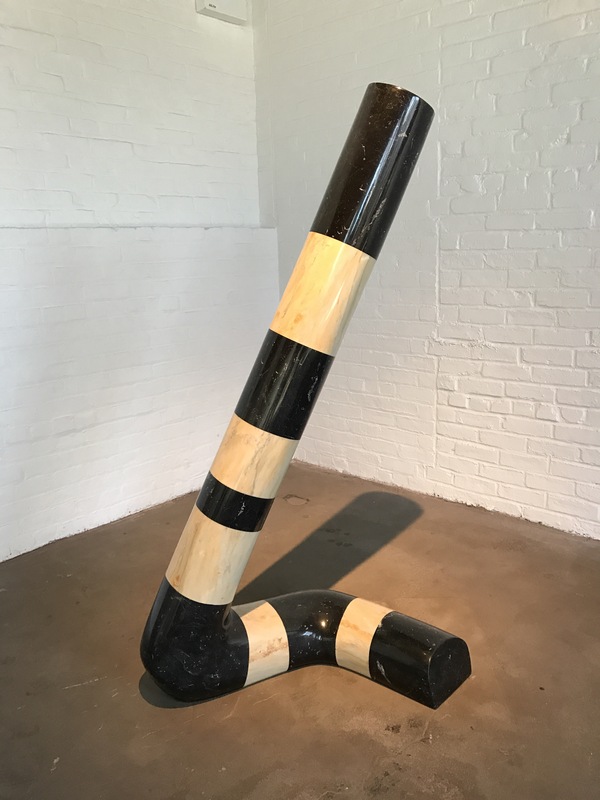 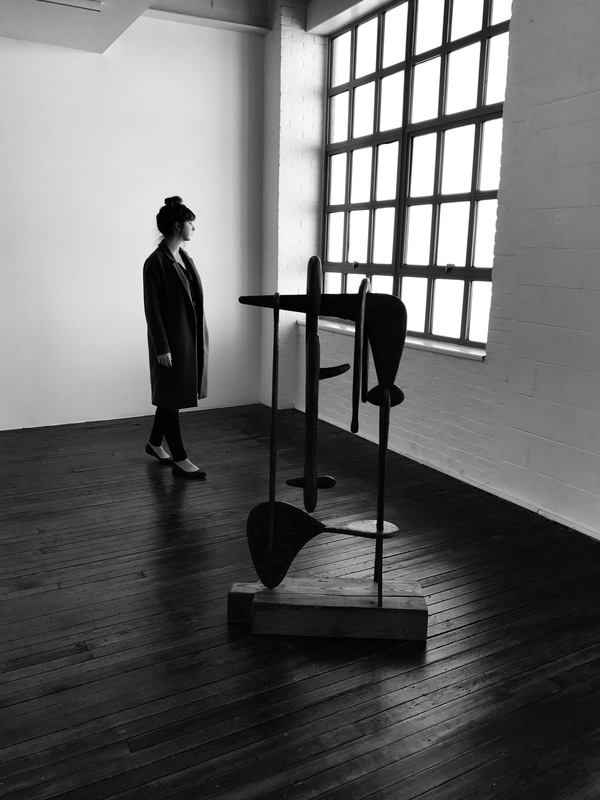 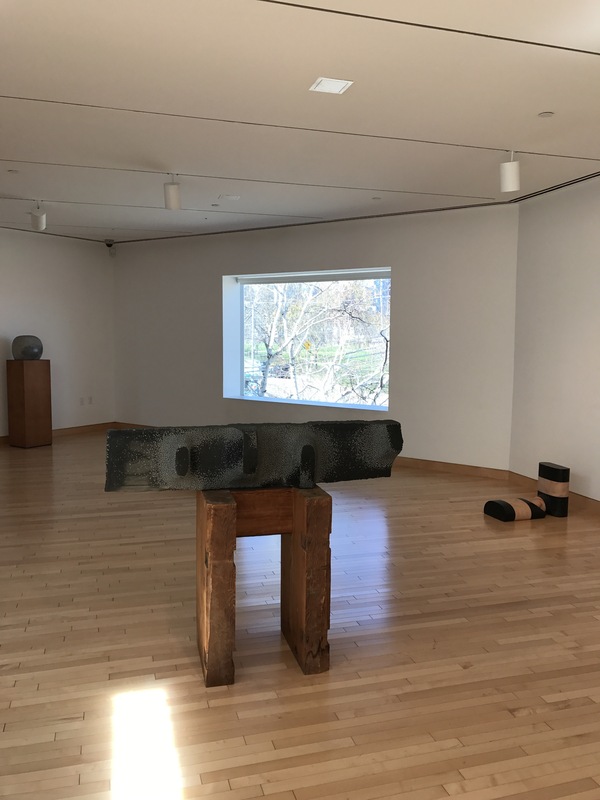 At the Noguchi museum in Long Island City, a few minutes away from Manhattan, his museum exhibits his sculptures. 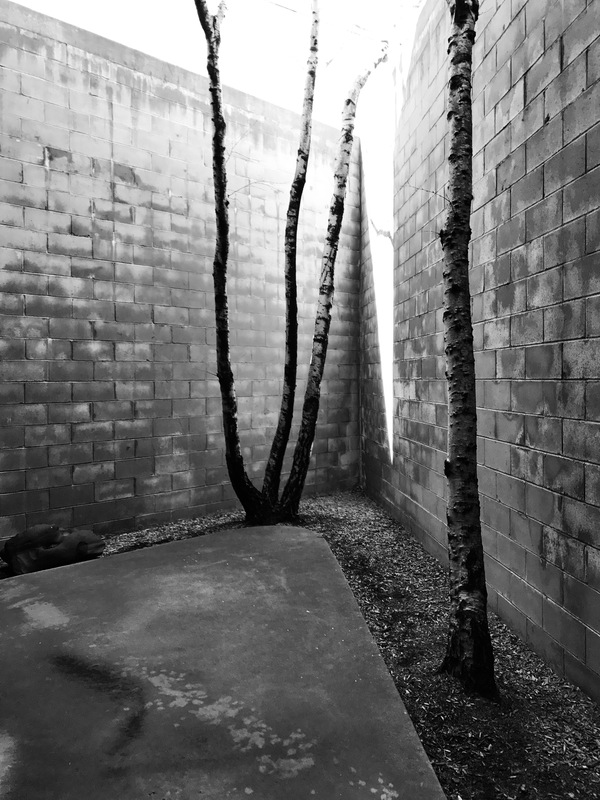 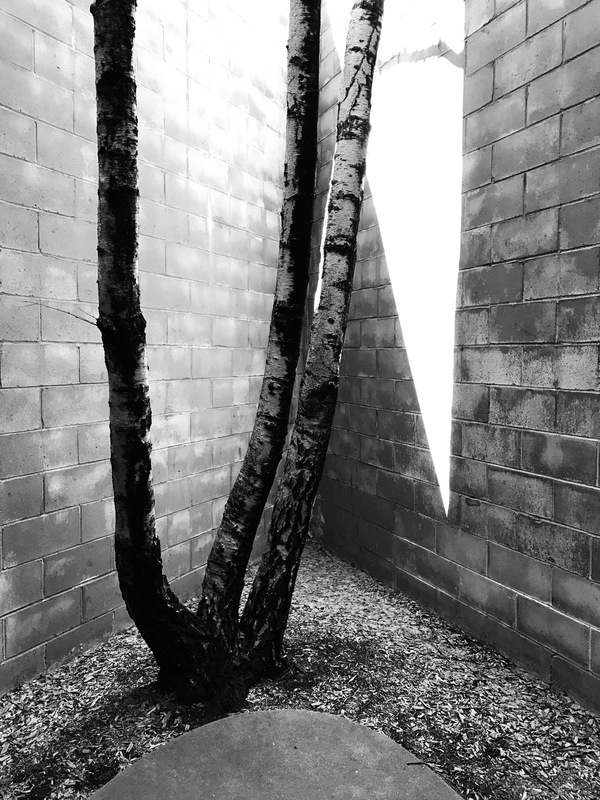 A combination of enclosed, semi-enclosed and outdoor areas show the vast array of his work. 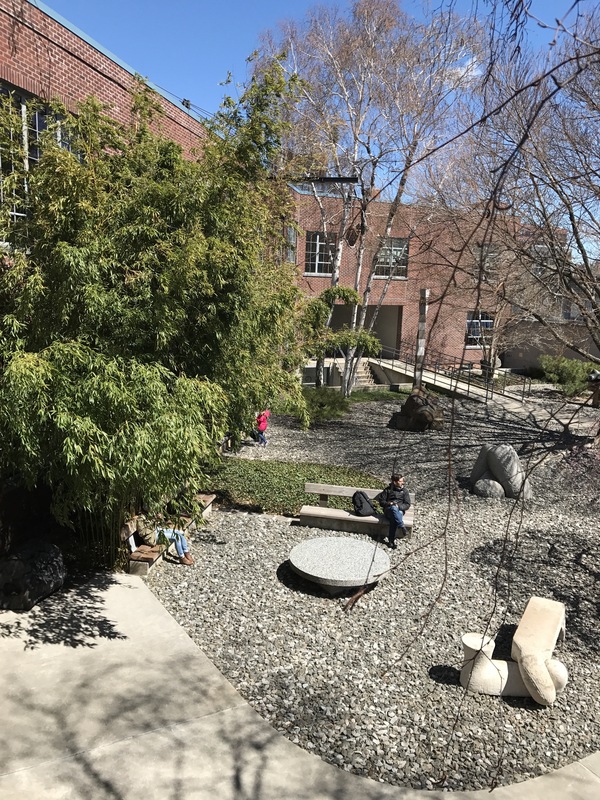 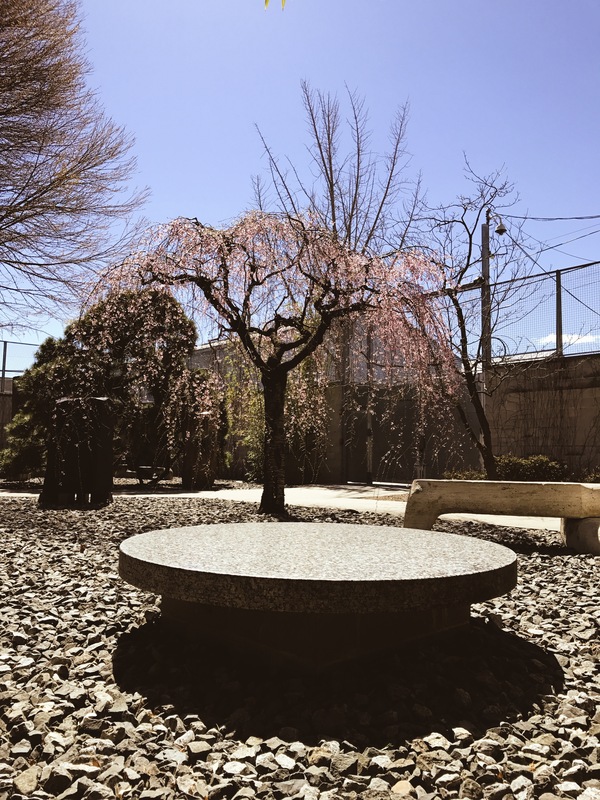 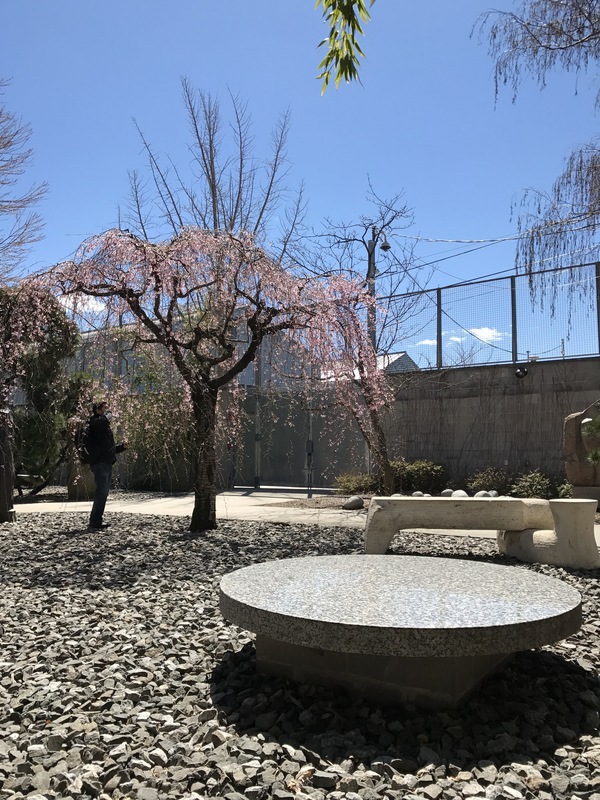 The coffee shop makes a mean coffee and the outdoor garden with a cherry blossom, weeping willow and white birch trees is glorious in the early spring and fall.